The Harley-Davidson Softail Slim® S and Fat Boy® S deliver more power than the standard models thanks to the iconic Screamin’ Eagle Twin Cam 110TM engine. This power plant was previously reserved for the Custom Vehicle Operations models, but now you’ll be able to upgrade to this powerful engine in the S lineup. The S models also get some unique styling features that recall classic models from the golden era of custom chopper style. 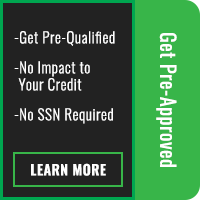 Find out more about the two new Harley-Davidson S models below before you take them for a ride throughout the Lakewood and Aurora, CO area! 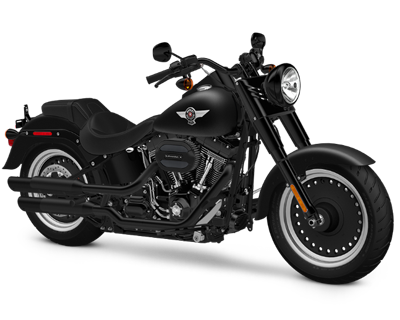 The Softail Slim® S resembles the standard Softail Slim® but sports a bundle of distinct features that bring to mind the post-war custom cruisers that kicked off the last half century of Harley-Davidson style. This bike boasts an Olive Gold Denim military-inspired paint job, with a distinctive custom star tank graphic. It also gets blacked out inverted forks, blacked out exhaust, and “Hollywood” handlebars and “Cat Eye” console, for both cutting edge performance and classic styling and comfort. The Softail Slim® S is powered by the Screamin’ Eagle® Air-Cooled Twin Cam 110BTM engine that produces more power than anyone really needs – but you know that you’ll enjoy every minute of it. While this model is based on the Fat Boy® it not only stands apart for its powerful engine, but also because of its unique styling touches. 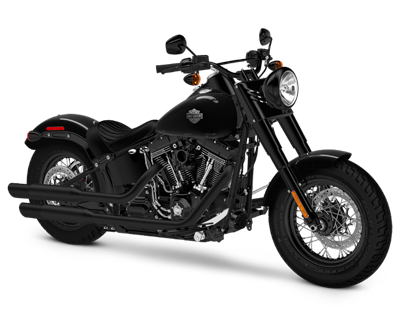 Like the Softail Slim® S, it receives blacked out front inverted forks, blacked out dual exhaust, and blacked out details. You also get seriously beefy 1-1/4-inch low profile handlebars, with internal wiring for clean lines. One other thing that’s sure to turn heads is the bullet whole disc wheels wrapped in super fat rubber. Of course, this model is also powered by a gloss black Screamin’ Eagle® Air-Cooled Twin Cam 110BTM engine. 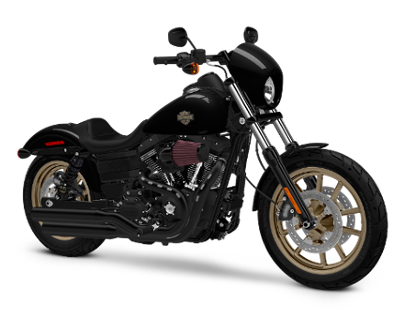 The Low Rider® is one of the most recognizable Harley-Davidson models, and while the Low Rider® S comes with the same distinctive look, it adds custom style, big power, and unique paint and wheel finishes. 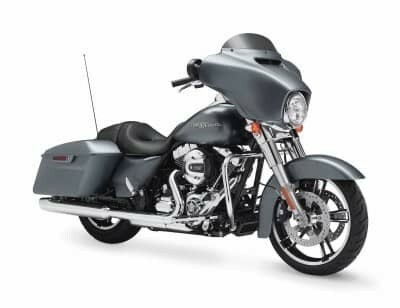 The new Low Rider® S uses the same nimble Dyna® chassis as the basic Low Rider® but delivers improved performance with Screamin’ Eagle® Air-Cooled Twin Cam 110TM engine and heavy breather intake. Like the other S Line models, it gets blacked out Dark Custom style, with blacked out pipes, speed screen, tank console, handlebar, triple clamp, and levers. All that black helps set off the unique magnum gold cast split five-spoke wheels.